Developed by people at the Massachusetts School for the Blind, this game is where you can help a plant grow by finding hidden fertilizers. iOS 7: Works great with VOICEOVER! iOS 7: Works well with VOICEOVER. 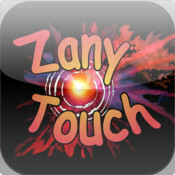 Description: This app is great for kids with low vision, is very graphical but sounds are important too. iOS 7: Its usage will depend highly on the amount of vision and acuity of the kid. 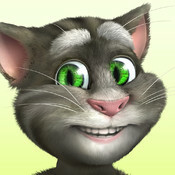 Description: Over 500 millions downloads of the talking cat. This app is fairly accessible with VOICEOVER. 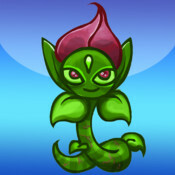 Description: This is an adventure and role playing game. The goal is to become the King of Dragon Pass. I haven’t played it but many blind people recommend it. Fully accessible with VoiceOver. iOS 7: I hear is really accessible and is one of the best games for blind people! 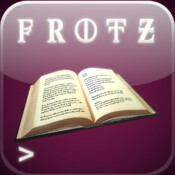 Description: Frotz is an interactive text fiction game. This app has been very recommended by friends of mine who are blind. The app description says that this game makes you think, seems nice! Description: Chess for the visually impaired and blind, 1 or 2 Player mode, includes tutorials and fully accessible with VOICEOVER. 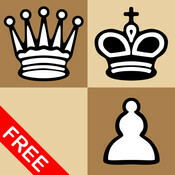 Chess-wise has a paid version with many powerful features making this the all-in-one chess app! You can play Online with other users, check from a more than 78,000 database of games. 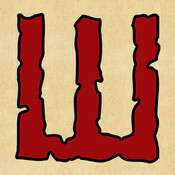 You can send via e-mail a transcription of your game. iOS 7: Very accessible app and a winner in its category!!! Description: This is a competitor of Solitaire, fully compatible with VOICEOVER. Perfect on the go when you are waiting in a train station, doctor office or anywhere else, just takes 5 minutes to play! iOS 7: Havent used it myself but all people tell me is accessible with VOICEOVER as always has been! 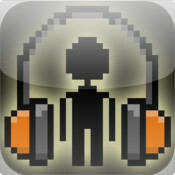 Description: This game is totally accessible with VOICEOVER, is an audio game with 30 levels FREE to play! Beyond the level 30 you need to buy the app for 0.99. Listen to the game instructions and act quickly. iOS 7: Accessible game for all!!! Description: Papa Sangre is the most recommended game for the visually impaired and blind I have heard of. It’s a 3D audio game. 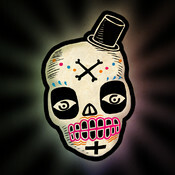 The game is an underworld kind of game. Seems very cool! iOS 7: Very accessible with VOICEOVER and one of the most played games by blind gamers! 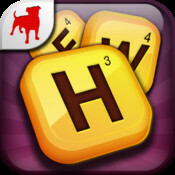 Description: This is a word game, should be fairly accessible. iOS 7: This app is accessible with VOICEOVER. who lives in the United States. 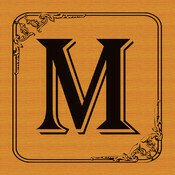 This app is accessible with VOICEOVER. 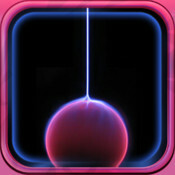 This is one of the most downloaded games in the word game category and is very fun! iOS 7: Accessible with VOICEOVER! 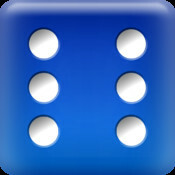 Description: iFarkle is a very good dice game where you can play against the computer or a friend. 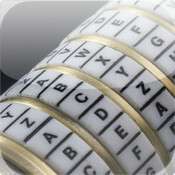 Ideal for dice fans in our visually impaired and blind community. iOS 7: This app fairly accessible with VOICEOVER. Description: Designed for the visually impaired and blind, this audio game is audio guided so pay attention to your hearing! Disable Voiceover when playing. Headphones recommended. This audio game is about going from roof top to roof top in a city using just your hearing. This entry was posted in Accessibility Apps for Iphone and tagged games apps, games iphone apps, games iphone low vision, games iphone low vision apps. Bookmark the permalink.